(MUSIC.) 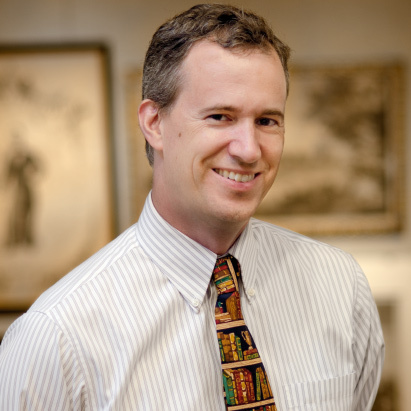 CAMPBELL, E. SIMMS. 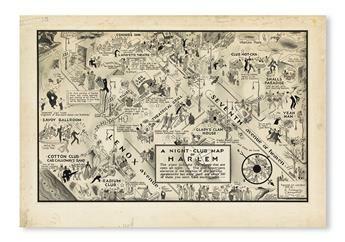 A Night-Club Map of Harlem. 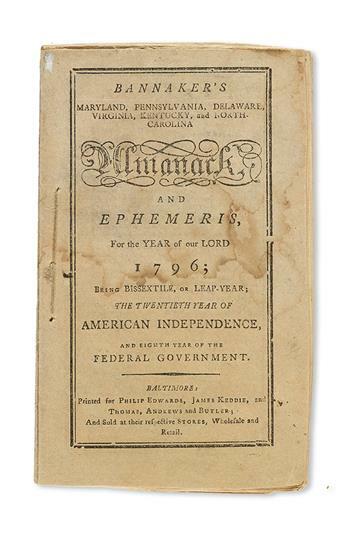 (SLAVERY AND ABOLITION.) DOUGLASS, FREDERICK. 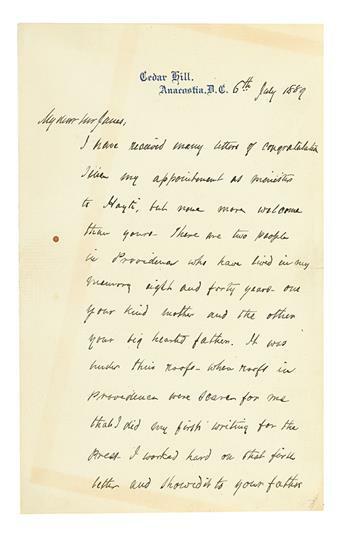 Autograph Letter Signed to one of the sons of Alphonso Janes of Providence, RI. (ART.) MASOOD, ALI WILBERT WARREN. 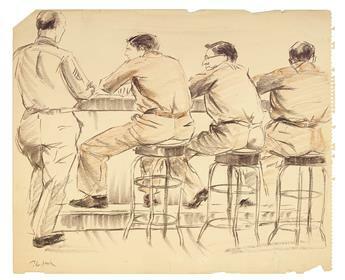 Large collection of the artist’s original work. (FAMILY ARCHIVE.) 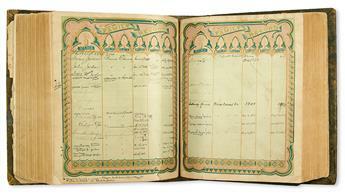 Large family archive of ex-slaves Nelson Jordan and Carrie Walker Spencer. (CIVIL RIGHTS--KING, MARTIN LUTHER JR.) MEMPHIS SANITATION WORKERS. 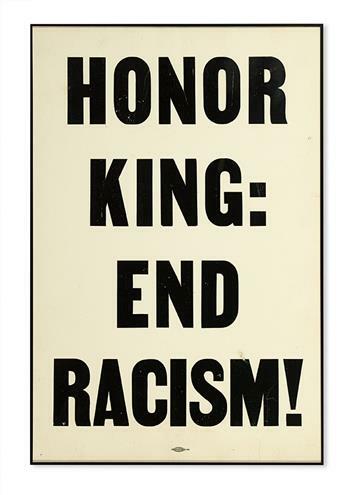 Honor King End Racism! 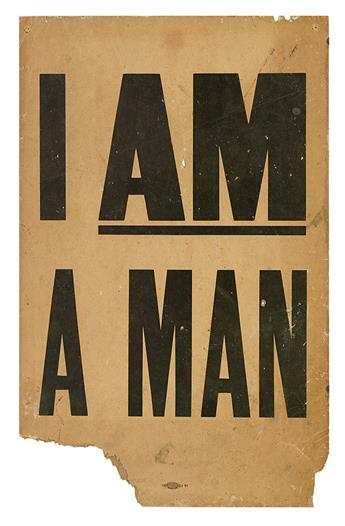 (CIVIL RIGHTS--KING, MARTIN LUTHER JR.) I AM A MAN. 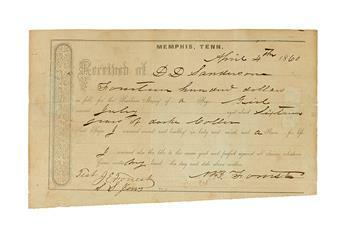 (SLAVERY AND ABOLITION.) DOUGLASS, FREDERICK. 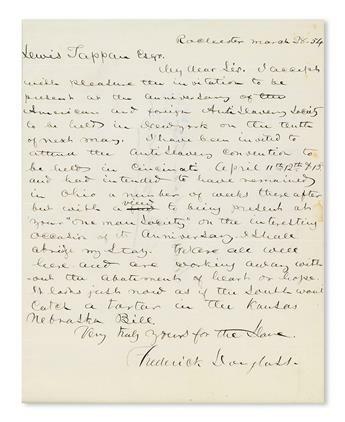 Autograph Letter Signed, addressed to Lewis Tappan. (LITERATURE AND POETRY.) HANSBERRY, LORRAINE. A Raisin in the Sun, a Drama in Three Acts. 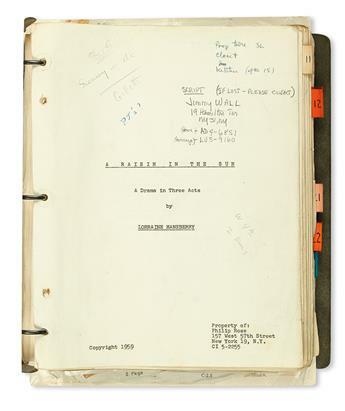 The Stage Directors Copy.